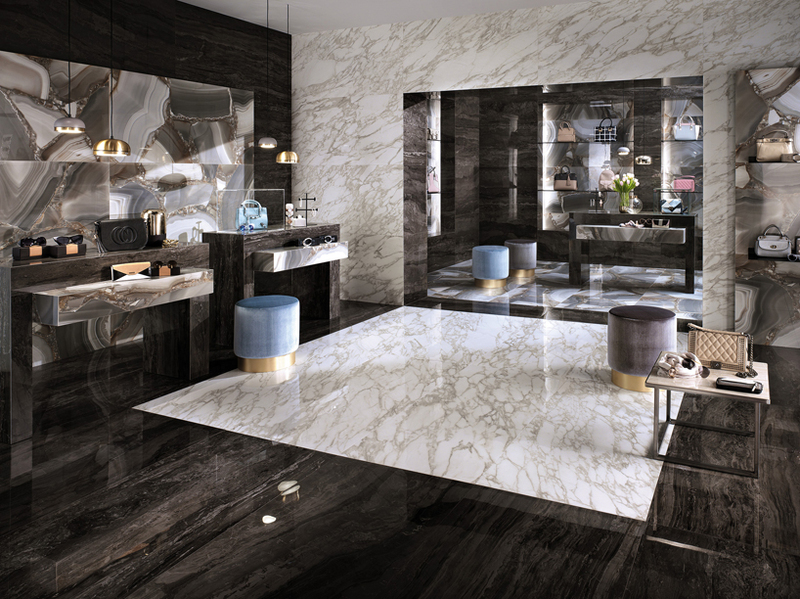 Interiors of contemporary luxury are sculpted with Atlas Concorde’s marvel edge collection of porcelain floor and coordinated wall tiles. 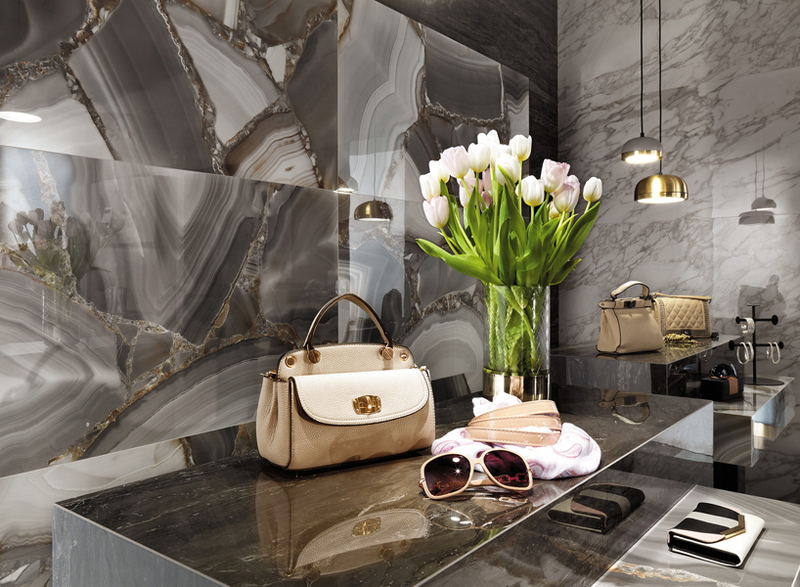 The decorative range details a timeless allure using the transformative and mesmerizing marble effect. 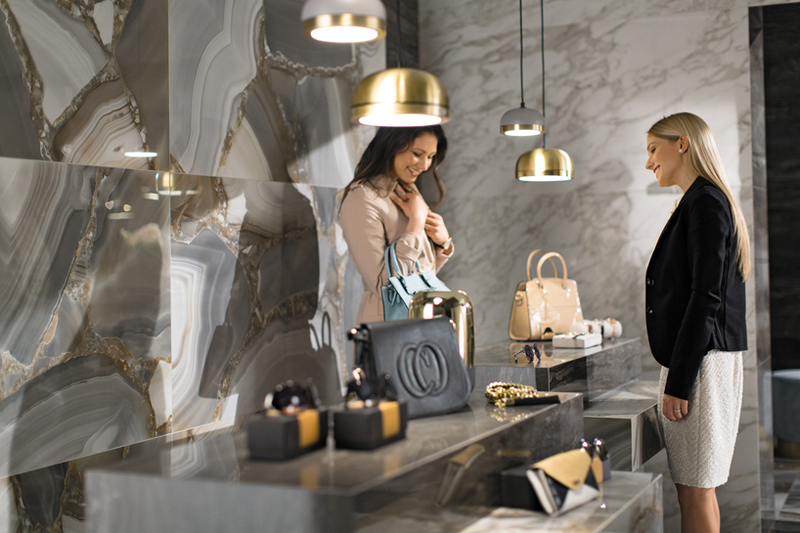 Suitable to cover every surface, decorators are complemented by the new ceramics’ diverse array of compositions. 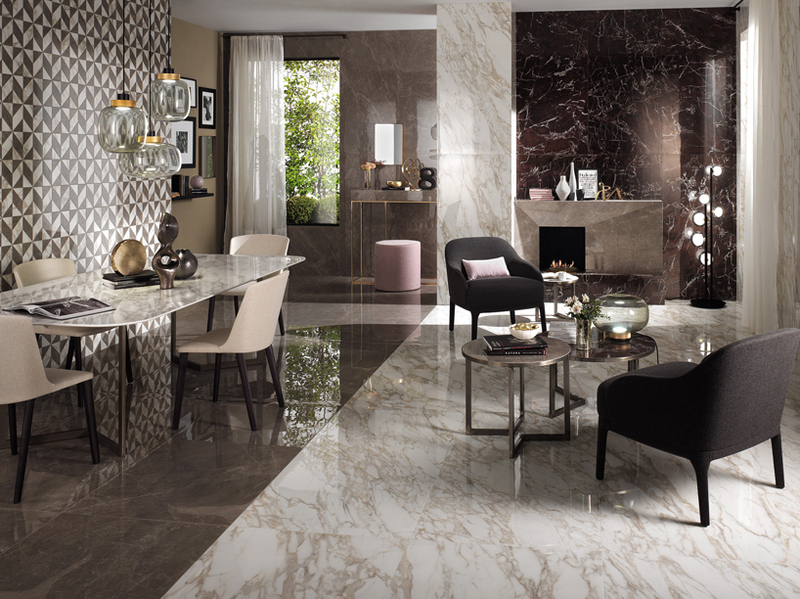 Inspired by a selection of the most precious and prestigious natural marbles, atlas concorde’s marvel edge collection reproduces their original colors, shades and veins. 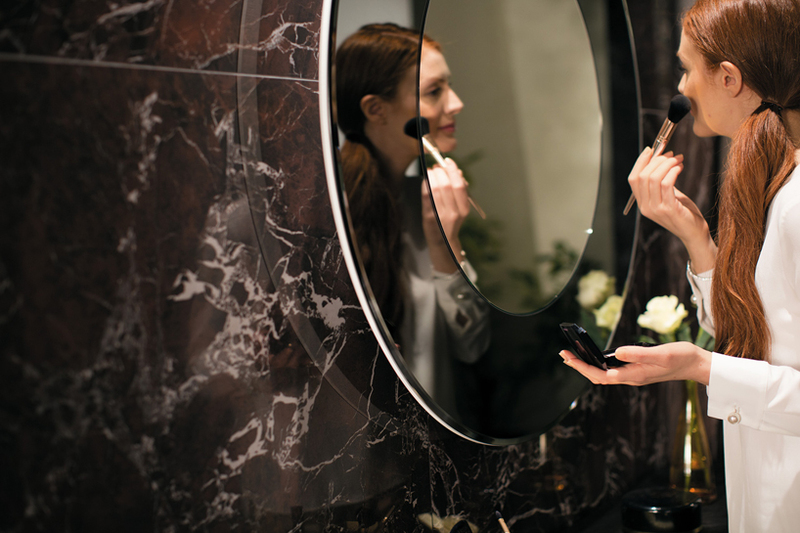 The results display graphic perfection, which is further enhanced by a polished mirror finish. A total of five classic nuances with three color accents are available, ensuring new, individual but harmonic compositions are created. 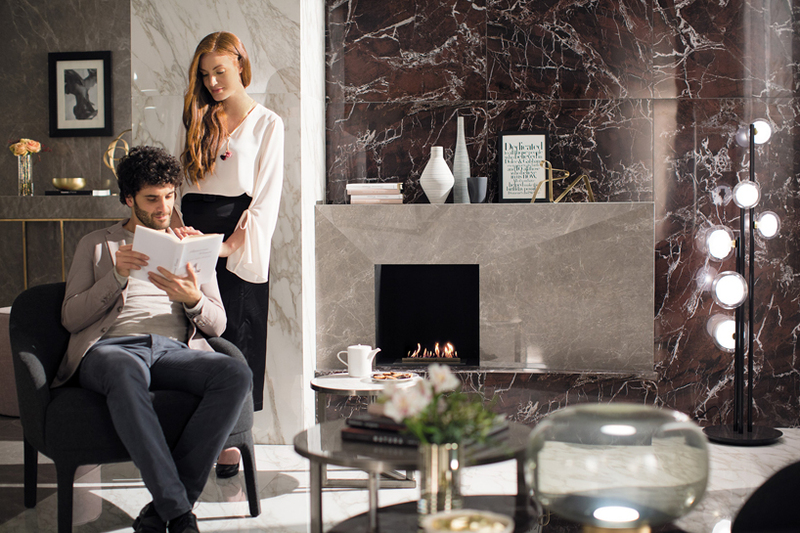 First of all, adorning every surface, from the walls to the floors and from architectural volumes to the furnishing elements. 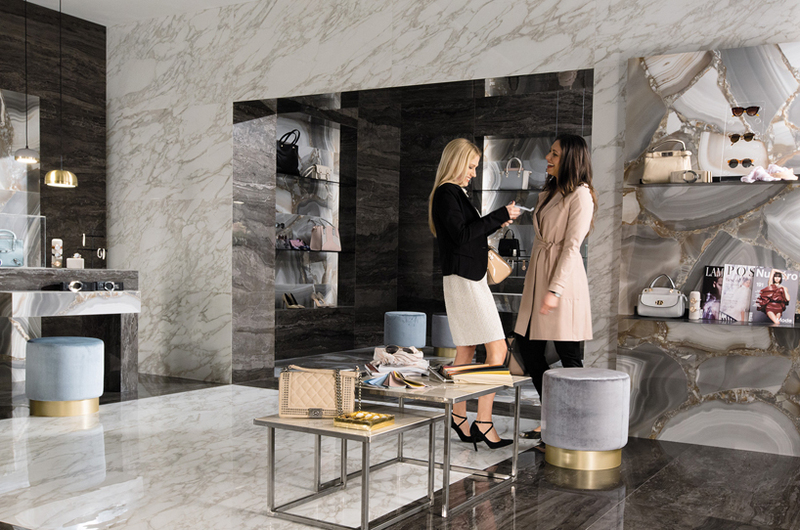 Interior designers are able to create spaces as unique as their inhabitants with the marvel edge range. 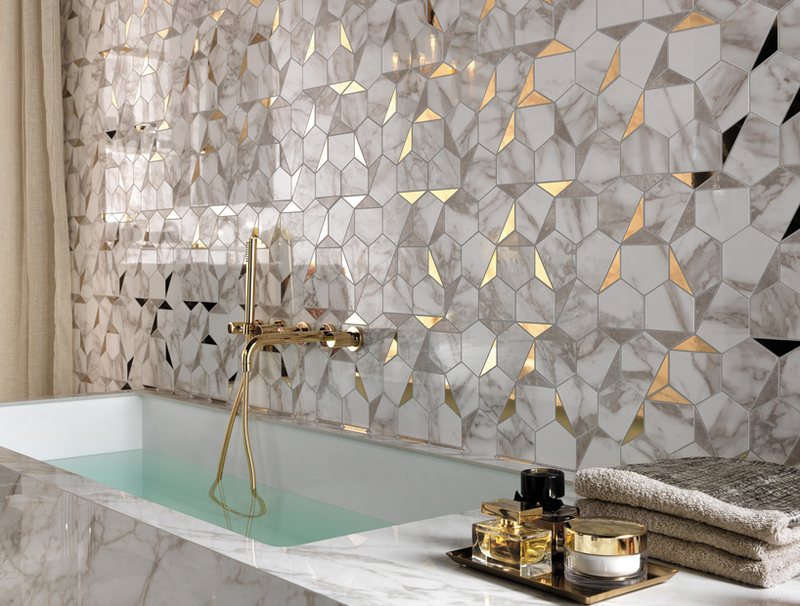 By the way, the tiles speak stories of authenticity and beauty, first and foremost establishing a warm, welcoming character to the interior. the expressive compositions then also display spectacular continuity that enchants observers. 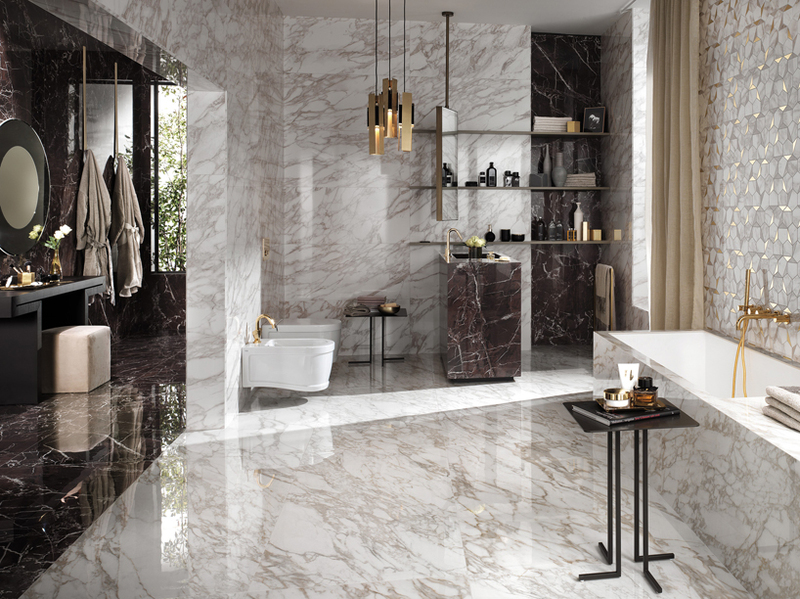 After all, building upon its superb technical performance, the floor and wall tiles are also available in XL formats to allow unprecedented compositional possibilities. Also, its versatile and complete range can be used to adorn residential, commercial or contemporary hospitality interiors. With the marvel edge collection, architects, interior designers and decorators now have a new expressive tool to create contemporary luxury.